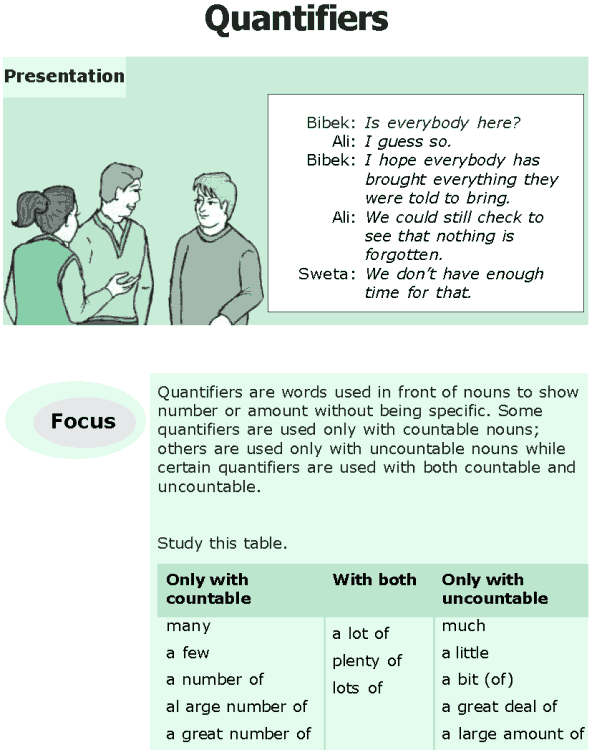 Can quantifiers be used with both countable and uncountable nouns? 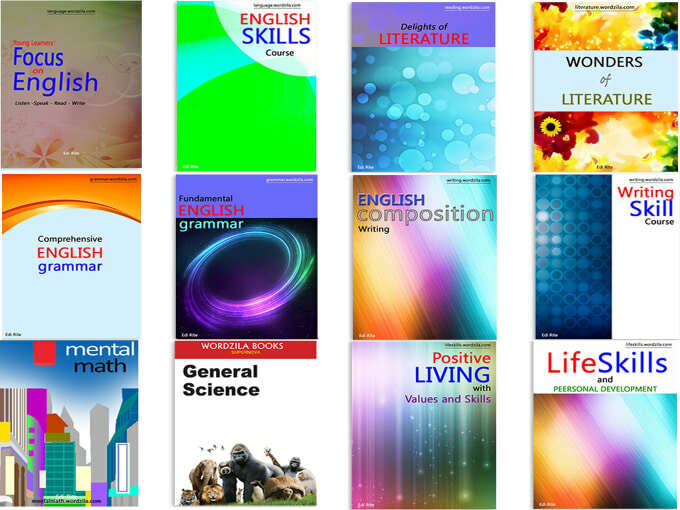 When do we use ‘few’, ‘little’, ‘a few’ and ‘a little’? When do we use ‘some’ and ‘any’? When do we use ‘either’ and ‘neither’?